If you want to take the magic of Minecraft out of the computer there’s no better way to do it than with Lego blocks which is why today we’re rounding up the best Lego Minecraft toys you can buy. All over the world Minecraft fans are going crazy for these Lego sets and they make perfect gifts for birthdays, Christmas or just because you want to limit their screen time without limiting their love of Minecraft! Ask any Lego Minecraft fan and they will tell you that this set is a must have! As your child builds the set they will discover a huge mine cart track complete with mine cart, a chest, a rock face and some TNT, a diamond and coal elements, torches and two trees. There is as you would expect a Steve minifig complete with weapons and accessories, a Creeper, a zombie, a skeleton and a spider. The Mine is a huge set, once complete it measures 12 inches high, by 15 inches wide by 9 inches deep and is the perfect playset for Minecraft fans to let their imaginations run wild. You can extend it even further by adding in any of the other biomes that we talk about next! This is the smallest of the Lego Minecraft toys, and the least expensive so it’s the perfect starter set and would make a great gift too. It’s still pretty substantial though with 249 pieces and two mini figures (Steve and the zombie). Your child will be able to build the cave complete with waterfall, lava fall, a torch and a ladder, and of course some coal, iron, redstone as well as gold and obsidian elements. 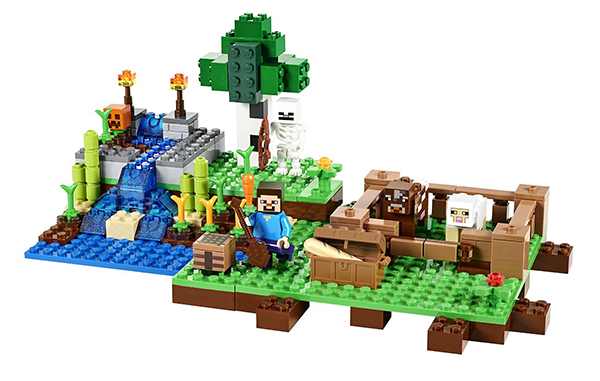 The set can be played with on it’s own or joined up with any of the other Lego Minecraft sets for expanded play. 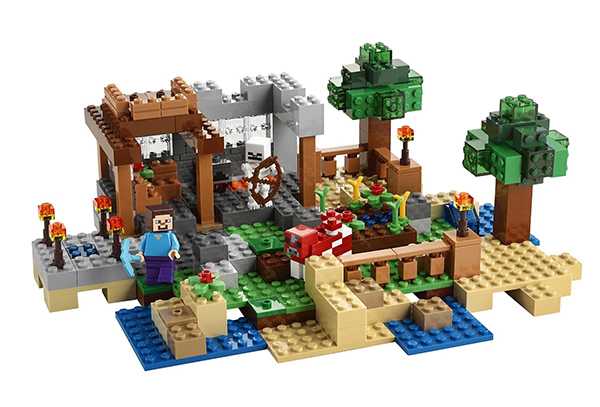 This set is slightly bigger than The Cave set with 262 LEGO pieces and features a waterfall and a crafting table, a pumpkin helmet and torches and an area for growing carrots, sugar cane and wheat. I love that Lego went to the trouble to create pre-mature and mature wheat! As you might expect there is a Steve minifigure as well as a cow, a sheep and a skeleton! Once built it measures four inches high by 10 inches wide and 6 inches deep and can be played with on it’s own or by combining it with other sets from the Lego Minecraft series for an even bigger adventure! Lego label this one as suitable for eight years and up but it seems that many six and seven year olds have been able to build it by themselves. 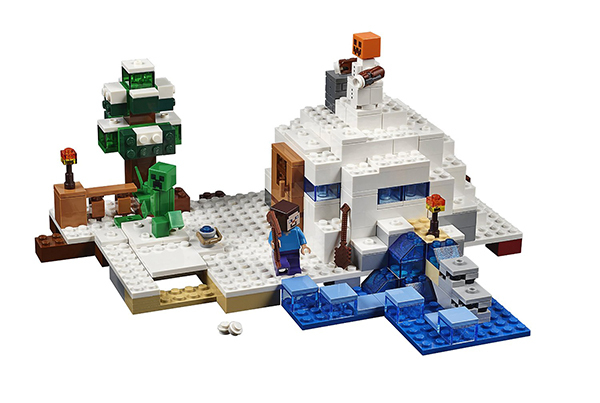 This kit is larger still with 327 lego pieces and once built is a wonderful snow hideout complete with a Snow Golem who can shoot snowballs! This snow shelter has a door that you can open and close to keep the cold out, a nether rack fireplace, a crafting table and two build able torches. It even has two brick built coal ores. 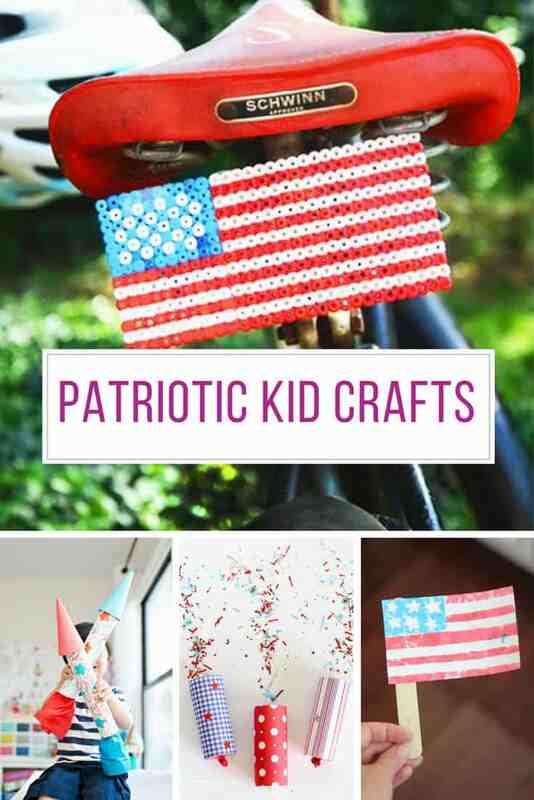 Again it’s aimed at eight year olds though younger children should manage with a little help from dad (or mom). It seems that kids around 12 are finding it a little too easy to build, but for them the enjoyment comes from playing with the set. 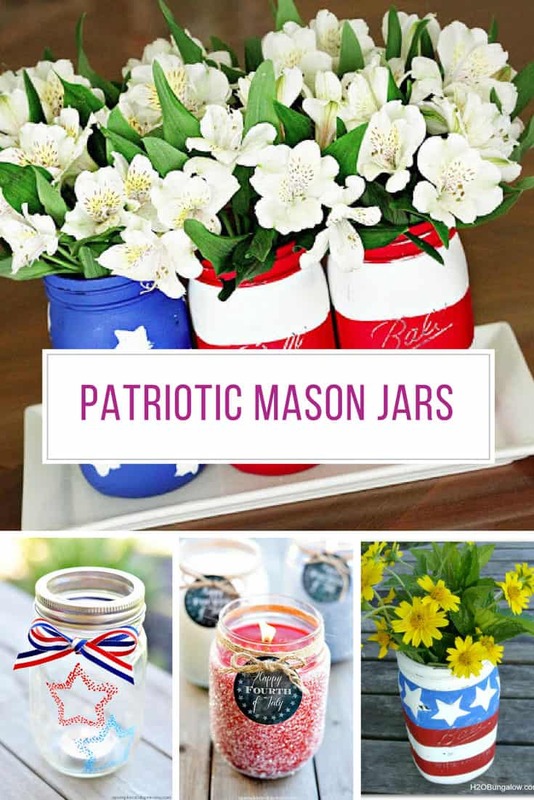 It measures three inches high by 11 inches wide and 9 inches deep once built and can be added to any of the other kits or enjoyed all by itself. 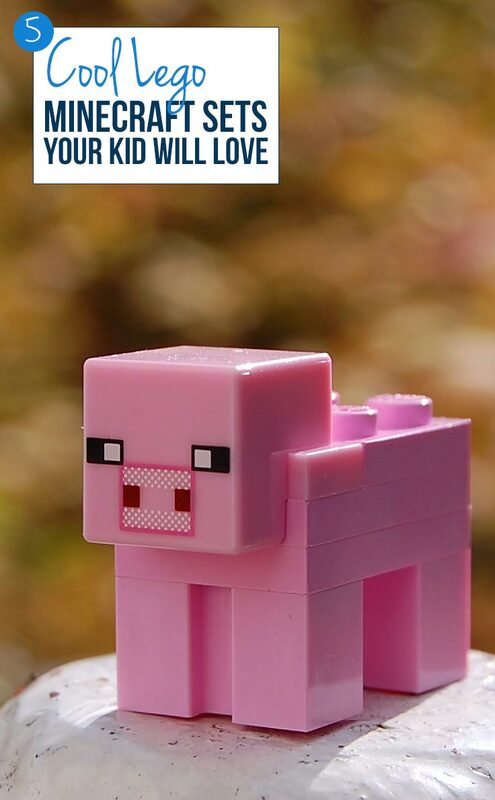 So far all of the Lego Minecraft toys we have shared with you are true “build as per the instructions” kits. 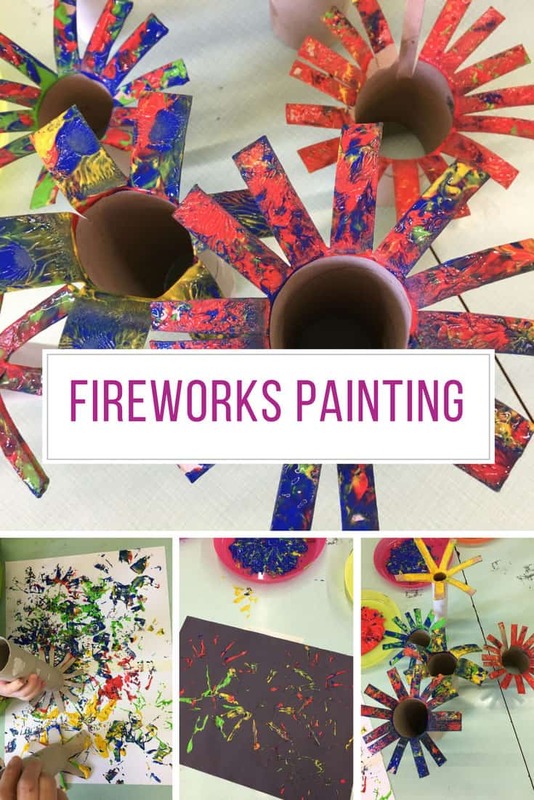 While your child might want to take them apart and rebuild them time and time again they’re likely to always be the same. 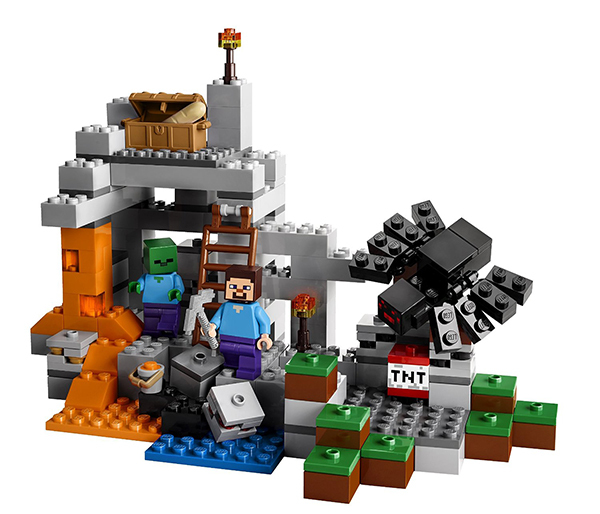 If your child wants to let his imagination run wild and build his own creations with a Minecraft authenticity to them then this is the set you need to buy! 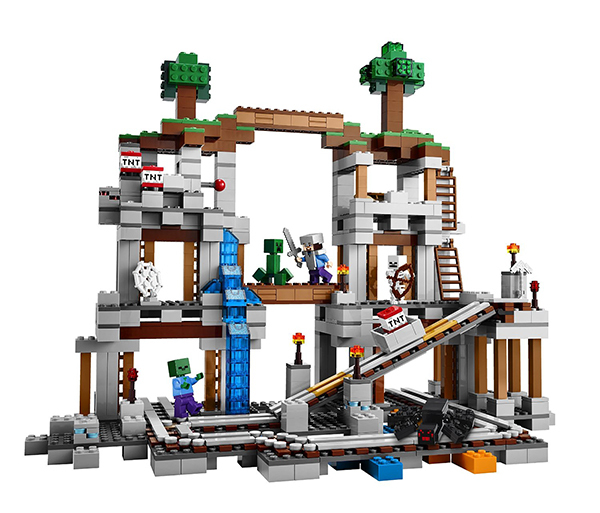 There are eight “pre-set” options that you can build with this block of 521 Minecraft inspired pieces, or your child can just leave the instruction book in the box and build their own Minecraft creation.